Our highly acclaimed annual four day summer school returns this year. 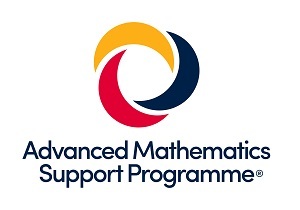 Run in conjunction with the Advanced Maths Support Programme (AMSP) the course is designed for teachers who have studied some mathematics beyond A level standard but have little, or no, experience of teaching A level mathematics. * Your school or college will receive the bursary on successful completion of the CPD and impact toolkit. Find out more. Participants from outside the UK will be charged the course fee and an additional £120 per day plus VAT.